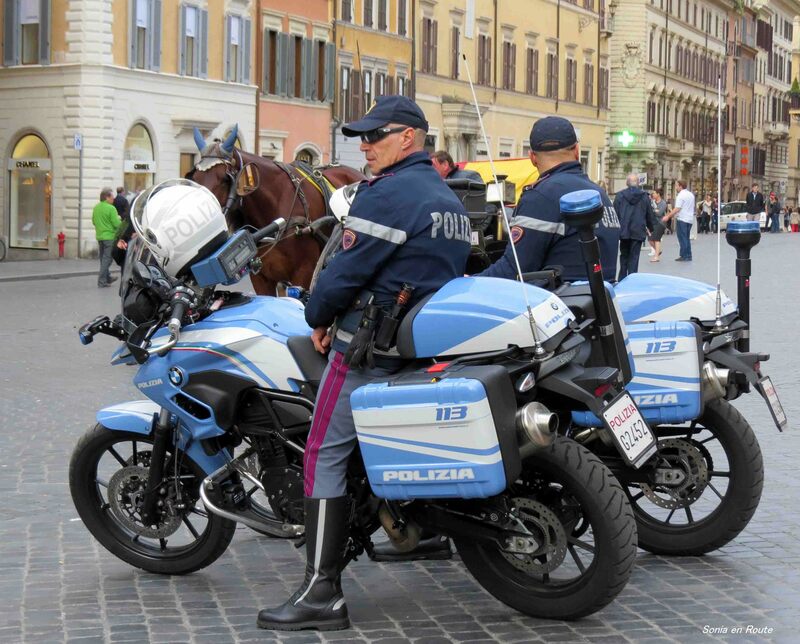 Italian police on the streets of Rome. 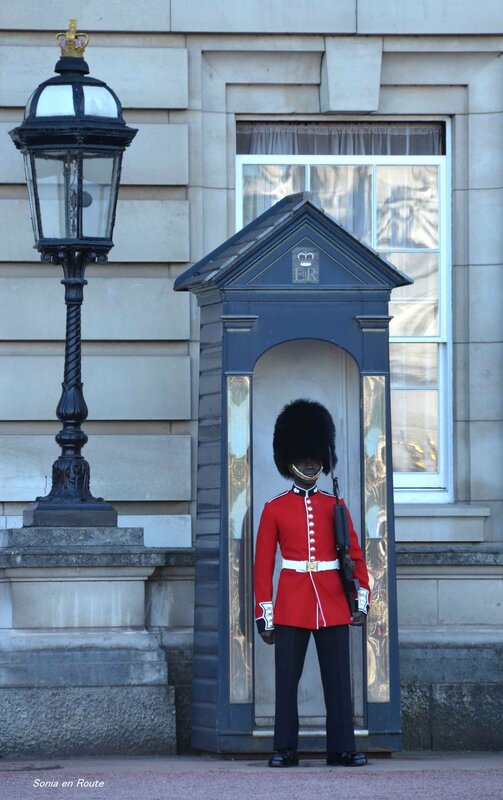 English guard in front of Buckingham Palace. My contribution to Weekly Photo Challenge – Security.